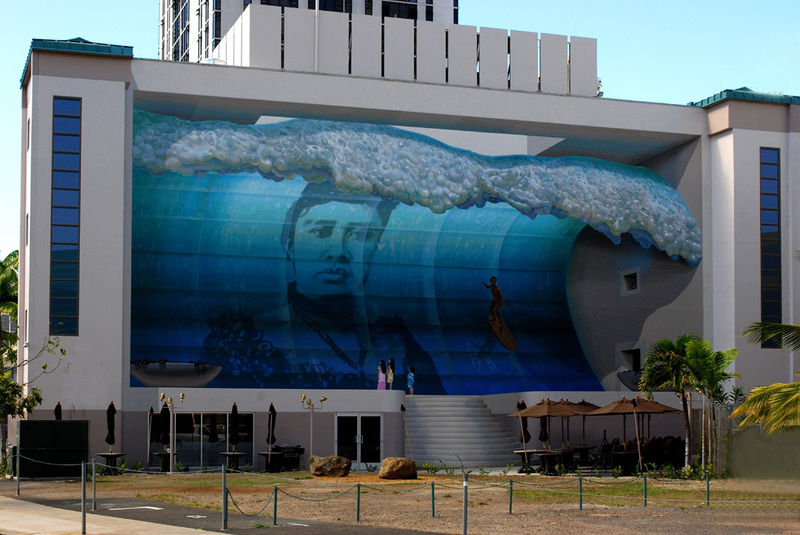 It goes without saying that we are drawn to anything that’s art, and art on a large scale! We are constantly inspired by our bloom artists and their incredible imaginations which allow works of art to cover entire wall spaces – but take a look at this! 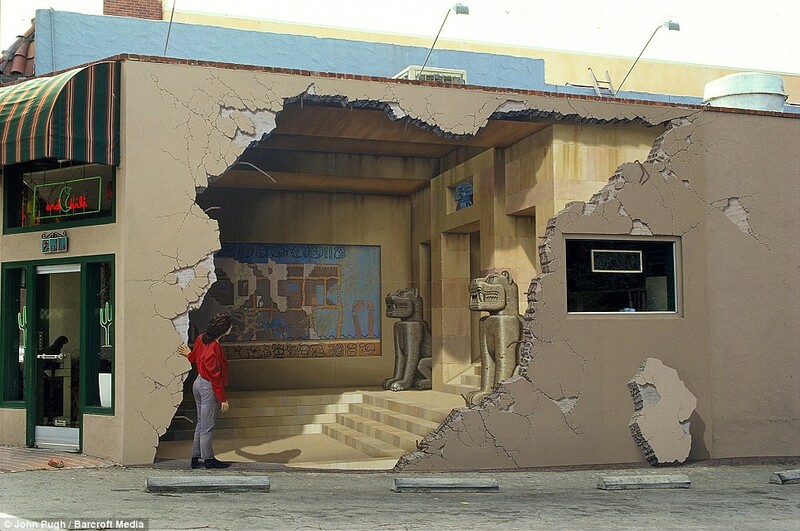 John Pugh is an artist based in New Zealand who creates gigantic 3D murals on public buildings. It’s just breathtaking! Although his website is being renewed you can still see some of his photos on his previous site. Despite there also being a photo of how he created them, we are none the wiser. It seems impossible!